This image was presented a 2nd place ribbon in the SPPA March Print Competiton. Enjoy! 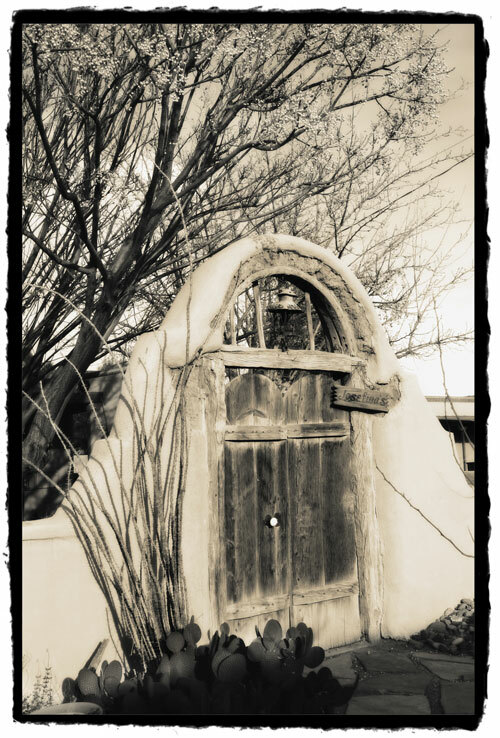 It was taken in Old Mesilla, New Mexico. The home belongs to a friend of ours.